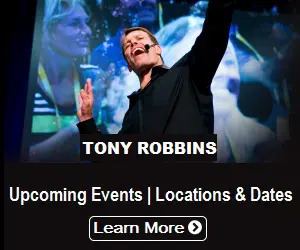 Tony Robbins Seminars 2019 Schedule – Which Events Should You Go? Any advertisements served by Google, Inc., and affiliated companies may be controlled using cookies. These cookies allow Google to display ads based on your visits to this site and other sites that use Google advertising services. Learn how to opt out of Google’s cookie usage. As mentioned above, any tracking done by Google through cookies and other mechanisms is subject to Google’s own privacy policies. 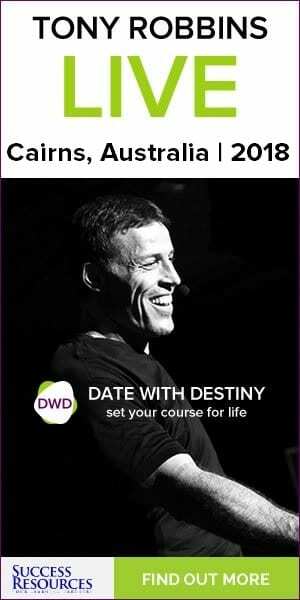 Copyright 2017 by World Class Seminars. Our website may be compensated through the links in the post below, but the opinions are our own.